Berthing Per night on deep water pontoon. 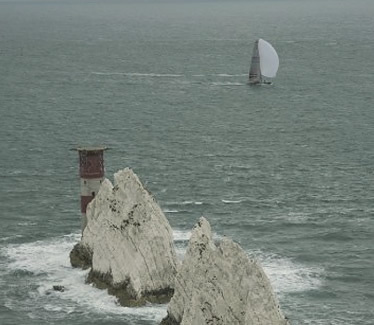 Excluding major regattas. We operate an open yard policy of encouraging local legitimate businesses who offer marine type services. Enter your details below and we'll email you an automated estimate ASAP. 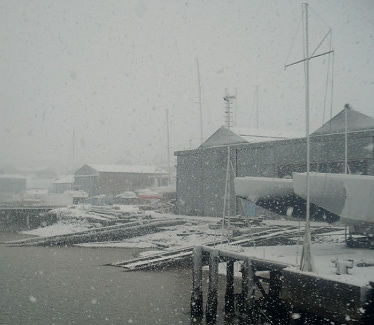 The former FBM shipbuilding yard was acquired to become the base to launch the British America’s Cup team GBR Challenge 2001 – 2003. This site has worked hard to become a thriving boat yard using a 60 tonne boat hoist to lift boat into the boat storage area and we have access to undercover facilities for some boats and equipment storage. The yard has several tenants working in the marine industry and a range of vacant buildings that are available for short term let. 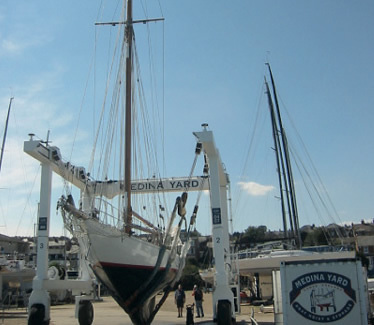 The Medina Yard has become a reliable choice for boat owners and businesses alike. 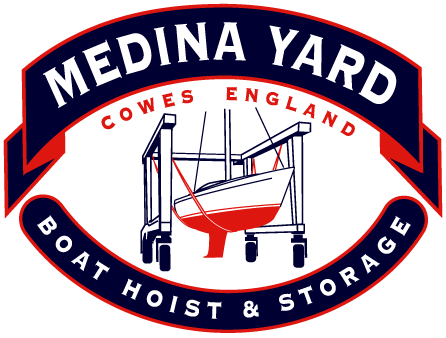 The Medina Yard is a boat storage facility for private owners on the River Medina, many enquires have been received and the yard is busy all year round.